adjective: Of or relating to Miguel de Cervantes, especially his satirizing of the chivalric romances. 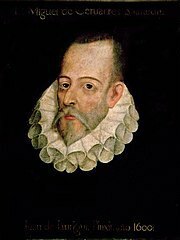 After the Spanish novelist Miguel de Cervantes (1547-1616), best known for Don Quixote. Earliest documented use: 1760. 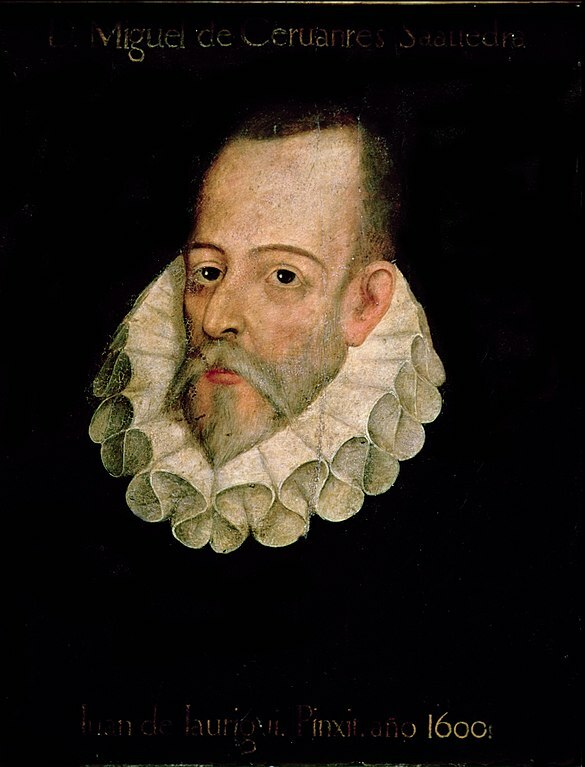 Many of Cervantes’s characters have also become eponyms. Carol Watts; Rereadings; The Guardian (London, UK); Aug 23, 2003.